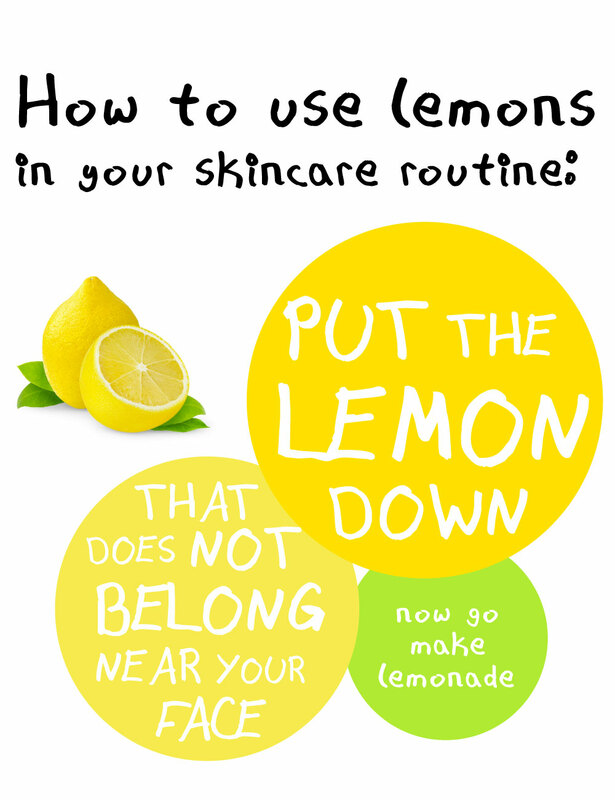 How to Use Lemons in Your Skincare Routine? Everyone knows lemons are for parties. Wait, this isn’t true? Oh well, at least I still have my avocado enemas to keep me looking young! !